We are a student run 501c(3) non-profit organization serving the University of Georgia and Athens, Georgia Community committed to providing safe, free, non-judgmental rides home. Special Thanks to APO Pledges for Volunteering! 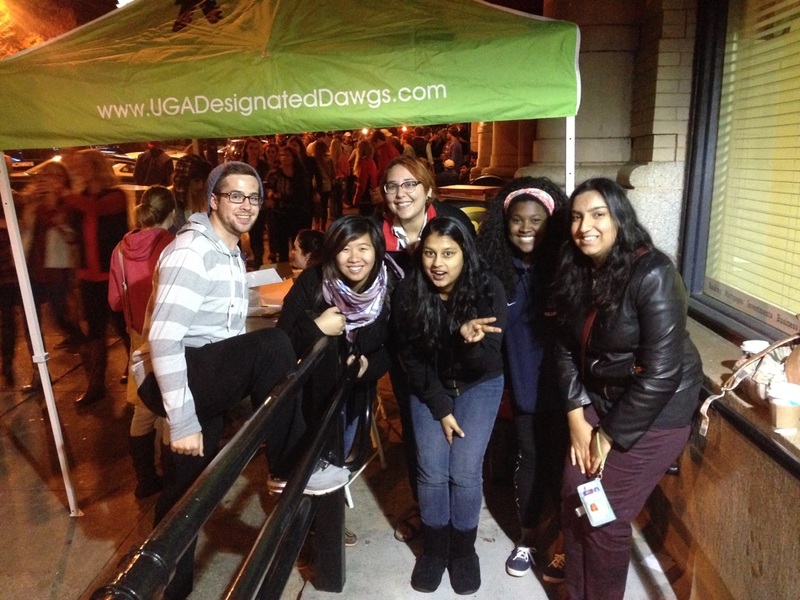 Thank you to the APO Pledges for Volunteering with Designated Dawgs on November 6th! Interested in great leadership opportunities? Designated Dawgs is recruiting students for its 2014-2015 Executive Board! Getting involved with Designated Dawgs is an amazing opportunity to grow as a leader and give back to the community. The Executive Board provides students with amazing experience in our finance, operations and communications departments. 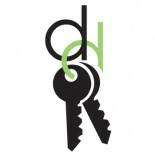 Designated Dawgs is a 501(c)(3) non-profit and is always a fun group to work with. Applications for the 2013-2014 Executive Board can be accessed at www.tinyurl.com/fall2014execapp. Applications are due Monday, April 28th at 11:59 pm. The following positions are available: Executive Director, Vice President of Finance, Director of Fundraising, Accountant, Vice President of Operations, Director of Risk Management, Director of Community Relations and Sponsors, Director of Member Relations, Vice President of Communications, Director of Public Relations, Webmaster/Historian, Director of Outreach and Health Promotions Coordinator.Thanks! Thank you to the Gamma Sigma Sigma sisters who helped us give 129 rides Thursday night! Also shout out to Papa Johns for the great pizza. This weekend is Rider Appreciation, and we’ll be giving away plenty of free gifts! Congratulations to everyone who was selected for the Volunteer Leadership Council! You are all amazing! Thanks to all the volunteers this weekend! We gave a total 106 rides! Shout out to our sponsors Papa Johns for the great pizza and Enterprise for the cars! See everyone next weekend! Designated Dawgs gave over 250 rides this weekend! Thanks to Sigma Alpha Omega for volunteering with us! Shout out to Papa Johns for sponsoring us both nights and Enterprise for providing the cars.